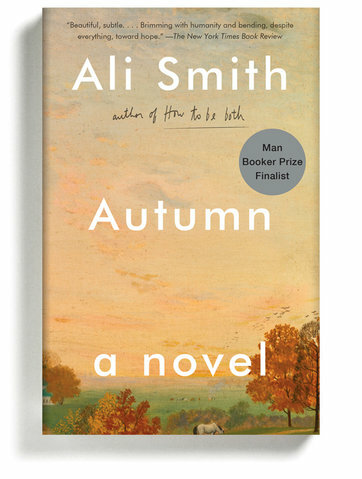 The extraordinary friendship of an elderly songwriter and the precocious child of his single-parent neighbor is at the heart of this novel that darts back and forth through the decades, from the 1960s to the era of Brexit. 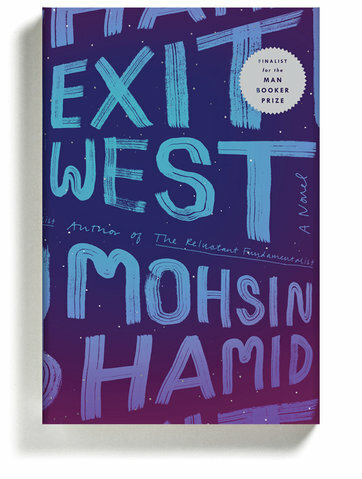 The first in a projected four-volume series, it’s a moving exploration of the intricacies of the imagination, a sly teasing-out of a host of big ideas and small revelations, all hovering around a timeless quandary: how to observe, how to be. 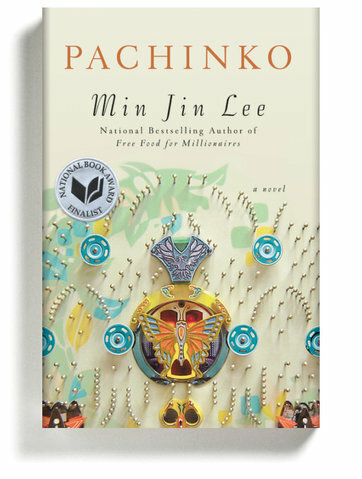 Lee’s stunning novel, her second, chronicles four generations of an ethnic Korean family, first in Japanese-occupied Korea in the early 20th century, then in Japan itself from the years before World War II to the late 1980s. Exploring central concerns of identity, homeland and belonging, the book announces its ambitions right from the opening sentence: “History has failed us, but no matter.” Lee suggests that behind the facades of wildly different people lie countless private desires, hopes and miseries, if we have the patience and compassion to look and listen. 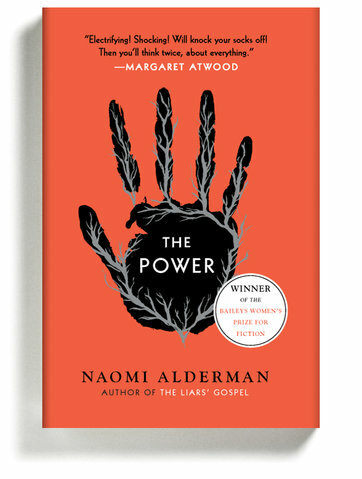 Alderman imagines our present moment — our history, our wars, our politics — complicated by the sudden manifestation of a lethal “electrostatic power” in women that upends gender dynamics across the globe. 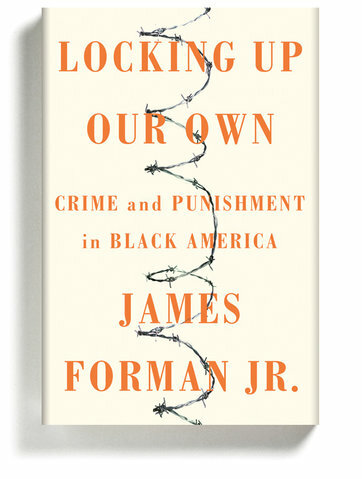 It’s a riveting story, told in fittingly electric language, that explores how power corrupts everyone: those new to it and those resisting its loss. Provocatively, Alderman suggests that history’s horrors are inescapable — that there will always be abuses of power, that the arc of the universe doesn’t bend toward justice so much as inscribe a circle away from it. “Transfers of power, of course, are rarely smooth,” one character observes. 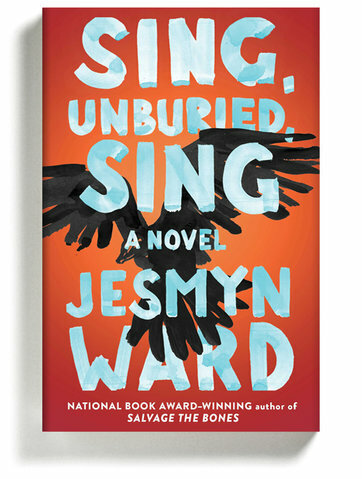 In her follow-up to “Salvage the Bones,” Ward returns to the fictional town of Bois Sauvage, Miss., and the stories of ordinary people who would be easy to classify dismissively into categories like “rural poor,” “drug-dependent,” “products of the criminal justice system.” Instead Ward gives us Jojo, a 13-year-old, and a road trip that he and his little sister take with his drug-addicted black mother to pick up their white father from prison. And there is nothing small about their existences. 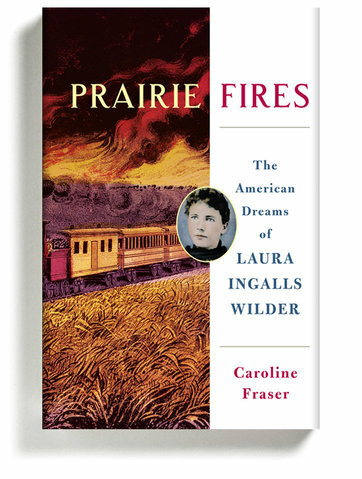 Their story feels mythic, both encompassing the ghosts of the past and touching on all the racial and social dynamics of the South as they course through this one fractured family. Ward’s greatest feat here is achieving a level of empathy that is all too often impossible to muster in real life, but that is genuine and inevitable in the hands of a writer of such lyric imagination. If a science book can be subversive and feminist and change the way we look at our own bodies — but also be mostly about birds — this is it. 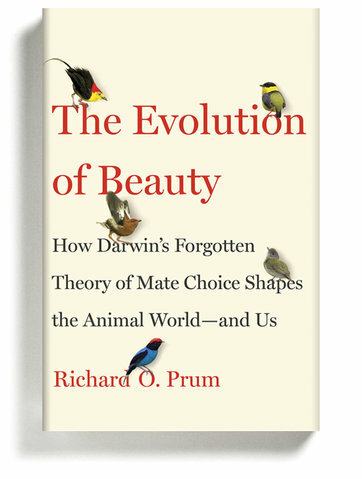 Prum, an ornithologist, mounts a defense of Darwin’s second, largely overlooked theory of sexual selection. Darwin believed that, in addition to evolving to adapt to the environment, some other force must be at work shaping the species: the aesthetic mating choices made largely by the females. Prum wants subjectivity and the desire for beauty to be part of our understanding of how evolution works. It’s a passionate plea that begins with birds and ends with humans and will help you finally understand, among other things, how in the world we have an animal like the peacock. 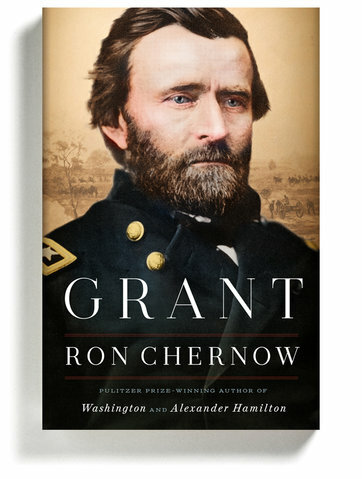 Even those who think they are familiar with Ulysses S. Grant’s career will learn something from Chernow’s fascinating and comprehensive biography, especially about Grant’s often overlooked achievements as president. What is more, at a time of economic inequality reflecting the 19th century’s Gilded Age and a renewed threat from white-supremacy groups, Chernow reminds us that Grant’s courageous example is more valuable than ever, and in this sense, “Grant” is as much a mirror on our own time as a history lesson. 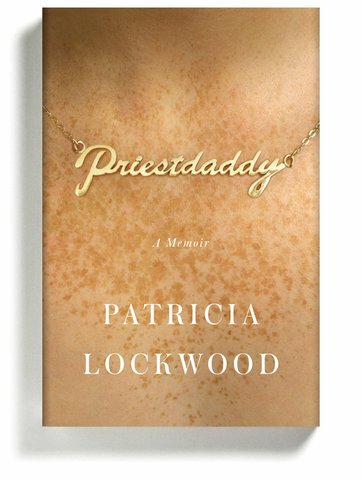 In this affectionate and very funny memoir, Lockwood weaves the story of her family — including her Roman Catholic priest father, who received a special dispensation from the Vatican — with her own coming-of-age, and the crisis that later led her and her husband to live temporarily under her parents’ rectory roof. She also brings to bear her gifts as a poet, mixing the sacred and profane in a voice that’s wonderfully grounded and authentic. This book proves Lockwood to be a formidably gifted writer who can do pretty much anything she pleases.